My friends. 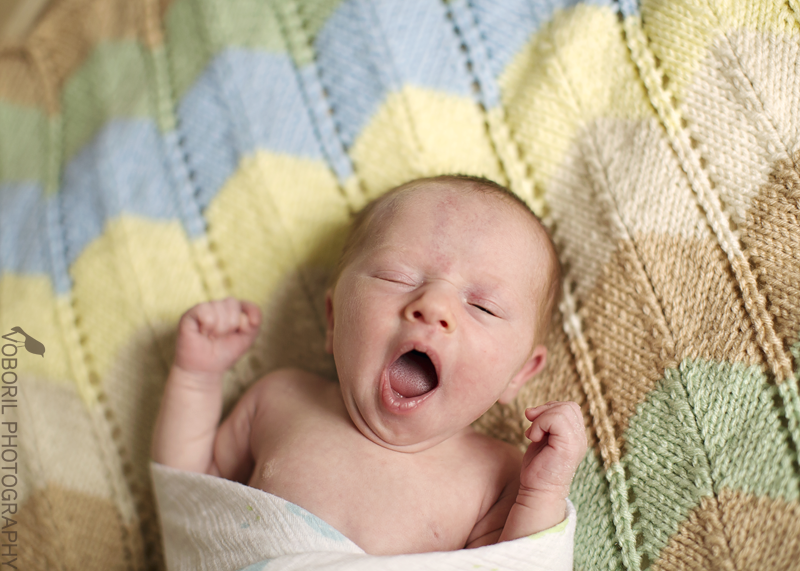 I must admit, I am really proud of these images. 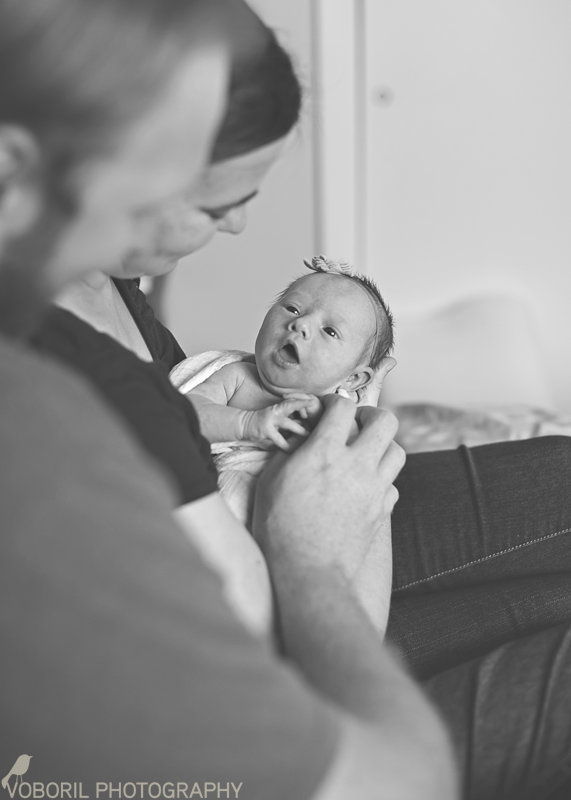 I have slowly edged my newborn photography into a bit more of the life-style style, and I am loving the real-ness of this shoot. 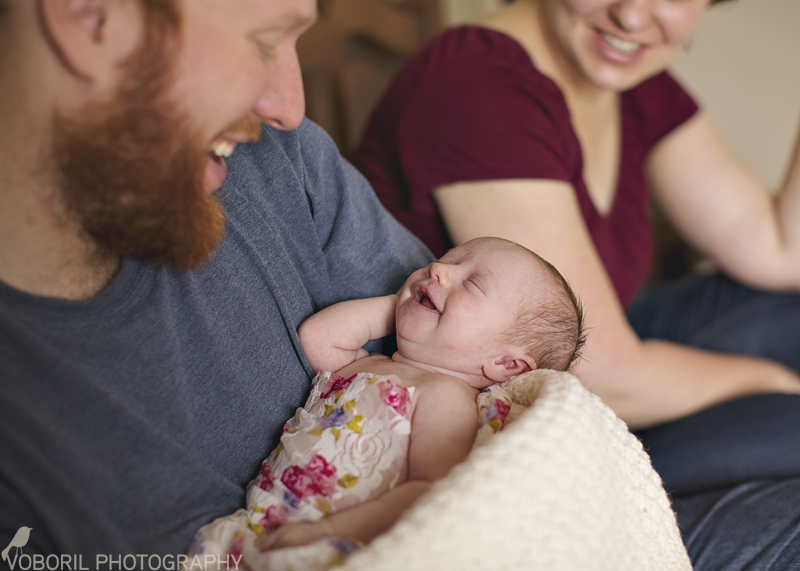 Ed and Diane are such natural parents… they were both calm, sweet, and beautifully unhurried with little Annemarie. Watching them soak up every last drop of newborn sweetness just brought my own heart back to those first weeks of my own babies. And watching Daddy holding his teeny little Miss? Just perfection.